Reduce hospital waste. Give to Missions and Wildlife Sanctuaries. Healthcare is the second-largest contributor to landfill after the food industry. One hospital can create more than 1500 tonnes of landfill waste each year. A portion of health care waste includes unused surplus medical supplies and equipment. Instead of going to landfill, the Medical Pantry collect, sorts and stores these precious supplies. In order for Medical Pantry to work seamlessly - we need your help! 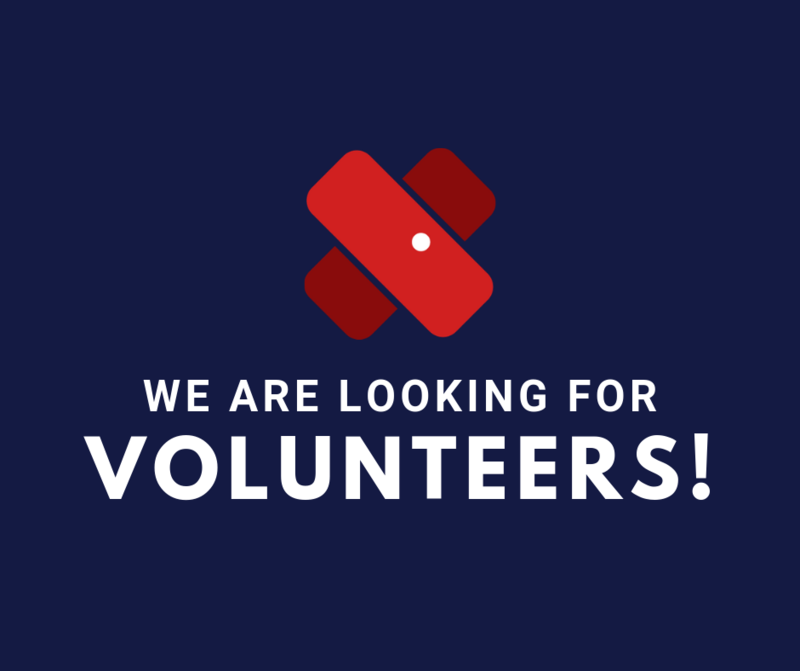 We are looking for volunteers to help us out with donations, inventory and distribution at our warehouse. 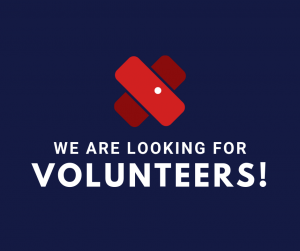 If you are interested, sign up to our newsletter to keep up to date with future volunteering days. Martin is a specialist anaesthetist at Western Health. His appointments include Chair of ADRC, member of HREC and MSC. He is a Senior Lecturer at the University of Melbourne. He is passionate about the environment, sustainability, medical missions and solving problems in healthcare using technology. 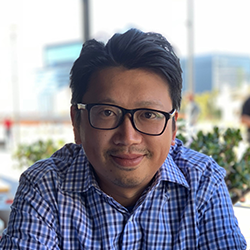 He has been an active member of the Australian Vietnamese Welfare Association. With a passion to provide for the less fortunate in our society, John is the founding CEO of the Medical Pantry. 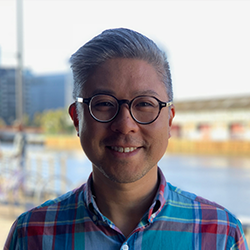 He has a Bachelors of Commerce, majoring in accounting, finance and ecommerce and 12 years in the accounting and finance profession with experience in public practice and listed asx companies. He is also passionate about food having founded Hello Saigon and various other restaurants. Kate is a perioperative nurse and Clinical Nurse Specialist who has worked at Western Health for over 5 years. 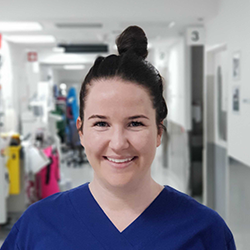 Kate has completed her Bachelor of Nursing from Australian Catholic University (ACU) and a Post Graduate Certificate of perioperative/ peri anaesthetic nursing from Deakin University. She is passionate about providing holistic, sustainable health care. Copyright © 2019 Medical Pantry :: Reduce hospital waste. Give to Missions and Wildlife Sanctuaries.